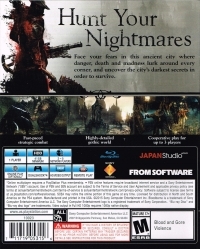 Publisher(s): Sony Computer Entertainment America, Inc.
Face your fears in this ancient city where danger, death and madness lurk around every corner, and uncover the city's darkest secrets in order to survive. 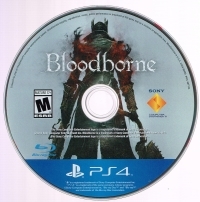 This is a list of VGCollect users who have Bloodborne in their Collection. This is a list of VGCollect users who have Bloodborne in their Sell List. 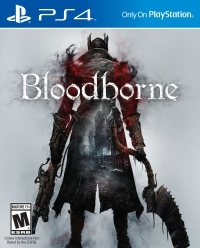 This is a list of VGCollect users who have Bloodborne in their Wish List.